Asbestos is a mineral fiber that has been used commonly in a variety of building construction materials for insulation, binder, and as a fire-retardant. Because of its fiber strength and heat resistant properties, asbestos has been used for a wide range of manufactured goods, mostly in building materials (roofing shingles, ceiling and floor tiles, caulking, and asbestos cement products), friction products (automobile clutch, brake, and transmission parts), heat-resistant fabrics, packaging, gaskets, and coatings. Improper removal these materials can release asbestos fibers into the air of your building, posing a possible health risk to you and other inhabitants. 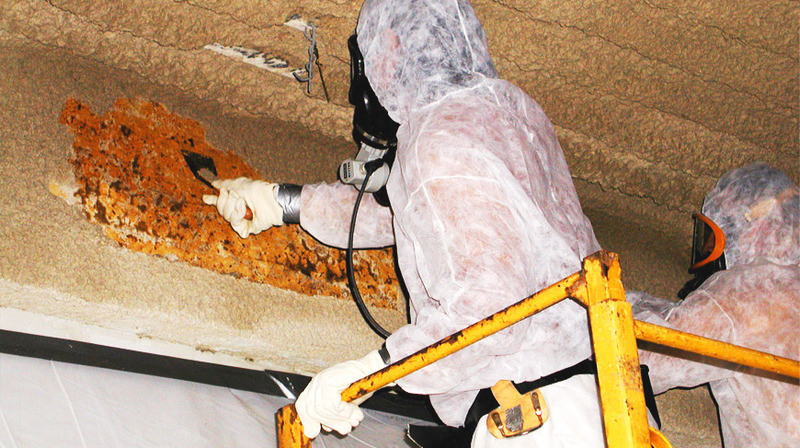 Cross Construction Services has trained professionals skilled in asbestos abatement. We are experts in removal and repair of asbestos-containing materials. Our professionals seal off the working area and on completion enable the site to be returned to normal. 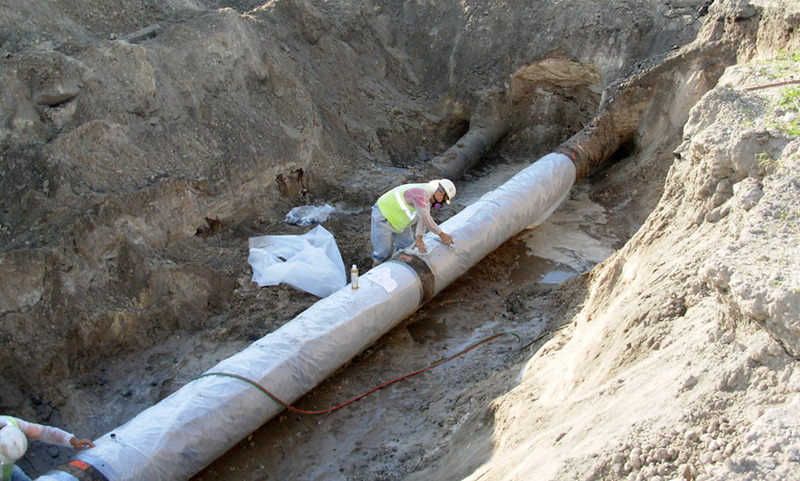 No matter the type of project Cross Construction Services can get the job done. Cross Construction Services is the oldest continuously operating asbestos abatement company inFlorida. We have a reputation for quality and service unmatched in the industry. We are currently licensed in 10 States and have been providing asbestos abatement services since 1978.